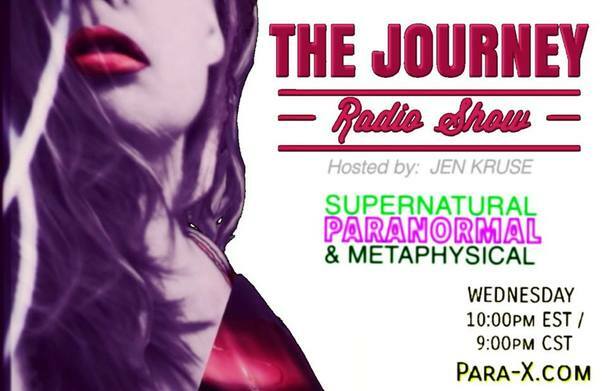 She-Squatchers (Jen & Jena) welcome Nash Hoover of Chasing Legends to THE JOURNEY Radio Show to discuss his work investigating MONSTERS & LEGENDS across the globe. NASH HOOVER has been researching stories of strange creatures and other strange phenomena from all over the globe since he was very young. With a knack for adventure and a passion to seek the unknown, he isn't afraid to push the limits of himself and his team to find the truth. From the coldest tundra to the hottest desert, Nash will travel far and wide to get to the bottom of any case thrown at him. CHASING LEGENDS follows Nash Hoover and Caitlin Keeley around the globe as they research and investigate the worlds cryptid legends. Travel along with them as they explore the cultural and traditional aspects of the case as well as interviewing experts and eyewitnesses before launching into a full scale investigation for the truth.